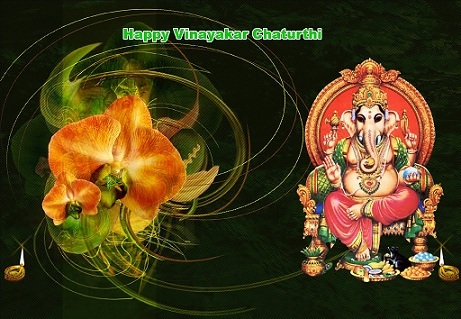 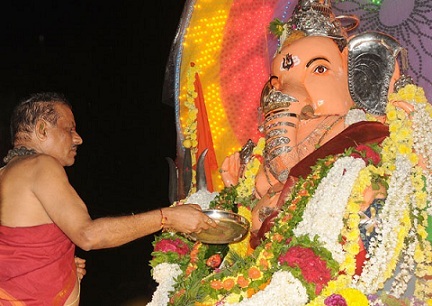 Ganesh Chaturthi or Vinayaka Chaturthi is the birthday of Lord Ganesha. 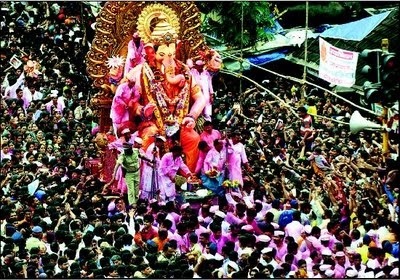 Shri Ganesh is considered as the first god to be invited and worshiped before any great dead/work. 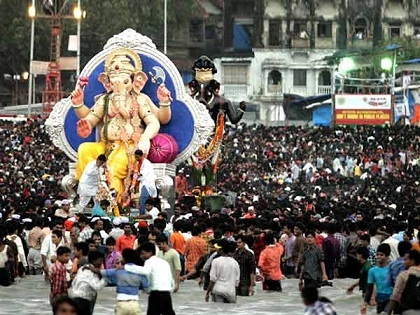 Every Indians are celebrated this festival with great enthusiasm. 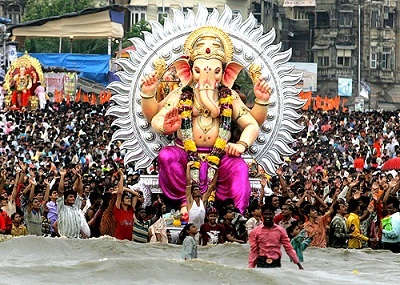 This year Shri Ganesh Chaturthi is fall on September 19, 2012. 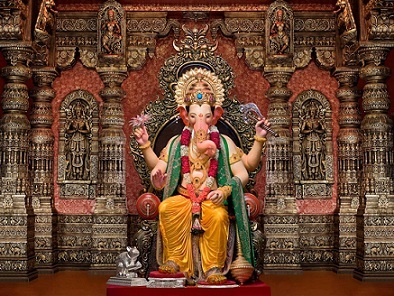 There are thousands of Ganesh statues are installed in various public places, epecially in Maharashtra, Goa and Andhra Pradesh. 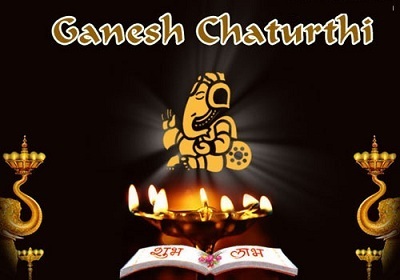 Here we provides somes latest Ganesh Chaturthi photos and shri ganesh visarjan wallpapers from Maharashtra and mamy famous cities.